Electrical Engineers/ control penal GKC Electrical engineers design, build and repair control panels including PLC programming and automation as per requirement. We offer a complete service, from initial design and consultation to manufacture, installation, and subsequent technical support. We can produce from simple electrical control panels for basic start/stop/emergency-stop applications to more complex applications which requires sophisticated control systems, integrated PLC software design, remote sensors, telemetry, and advanced interlocks to manage the interactions of multiple machines or entire production lines. At the same time we can use intelligent HMI design to minimise the number of physical controls, and to produce a control panel that is straightforward, simple, and safe to operate. 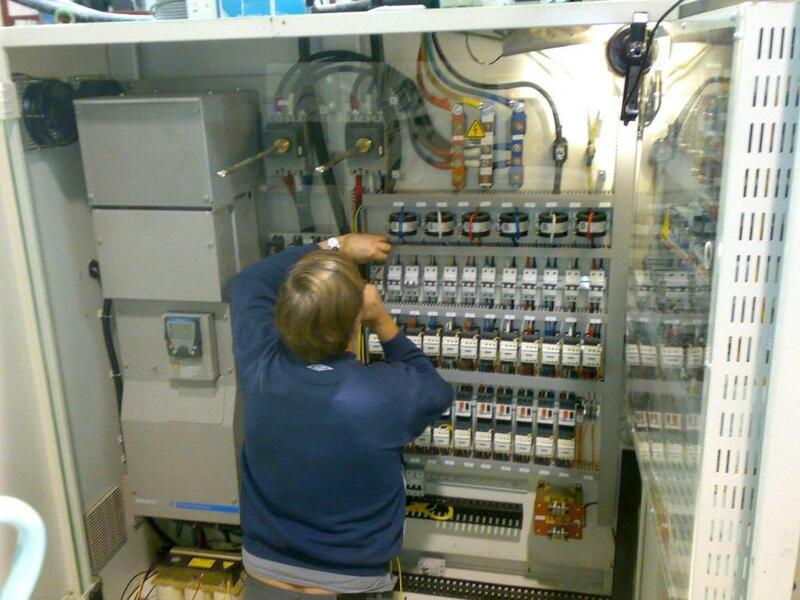 electrical mechanical design Covering A Range Of Specialist Electrical Services To Industry, Call Now on 07459876572! Over 30 Years' Experience · 24/7 Emergency Response · Electrical Design Services: Electrical Installation, Control Panels, Electrical Design, Maintenance & Servicing, Control System, CAD drawing. GKC Electrical Engineers Ltd offer a full design, installation and maintenance service based on your requirements. We work closely with you to understand both your current and future requirements for installations with the aim of future proofing designs whilst balancing the overall costs. We can give you advice on different design options and phase work for cost effectiveness, budgeting and minimized disruption. Electrical mechanical assemblies GKC Electrical Engineers are pride to provide high quality manufacturing processes for electro-mechanical, electrical and mechanical assemblies at reliable and competitive prices. We can take full control of all aspects of your product ensuring peace of mind that your project is all under one roof. As part of our electro-mechanical assembly service, we are often called on to produce machines that require critical cable routing, so that the moving parts may function. 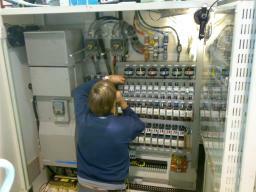 We also undertake electrical wiring of switch and instrument panels, as well as sophisticated control cabinets. These are all essential requirements for many of our customers. This activity reflects the same standards of accuracy and consistency as our PCB board assemblies and electrical and mechanical assembly work. PCB Board assemblies GKC Electrical engineers are your one-stop solution for specialized PCB board assemblies for all your electrical design and manufacturing requirements. According to your design, we can produce the customized PCB/PCB assembly project for you. We aim to meet the highest technical standards and the most demanding turn-around with full support for your product throughout its life-cycle. Whatever your requirements, from the simple to the complex, we can provide you with a tailor-made PCB board assembly service to suit your needs and budget.